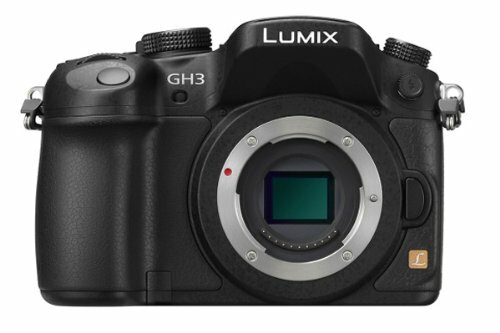 Hybrid Camera Revolution: Panasonic GH3 Marked Down to Match Blackmagic Pocket Cinema Camera! Panasonic GH3 Marked Down to Match Blackmagic Pocket Cinema Camera! If you're tired of waiting for your $995 Pocket Camera, or you have a gig coming up and need a camera right now - you might want to think about canceling your pre-order and getting a Panasonic GH3 body for $998 from Amazon (price good until 9/7/13). Unlike the Pocket, there's no need to buy a hot shoe or an external battery charger to go with it - they're included. Not bad for a $998 camera.